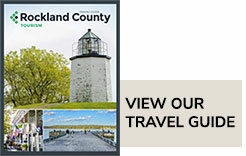 Rockland County, NY has many cultural and historic attractions that make it a worthwhile day trip destination from New York City. 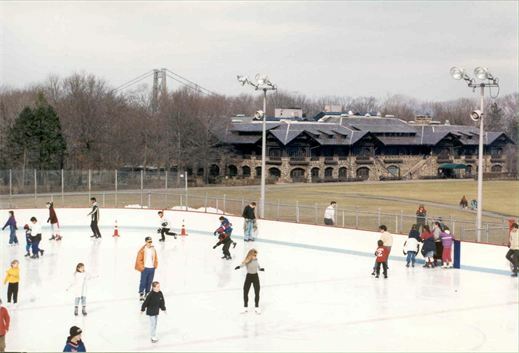 But this Hudson Valley county, just 30 miles from Manhattan, is also know for its shopping – from large malls to walkable main streets filled with boutiques. During the winter months, and particularly through Lunar New Year, retailers offer major sales worth traveling for. Here are some highlights. 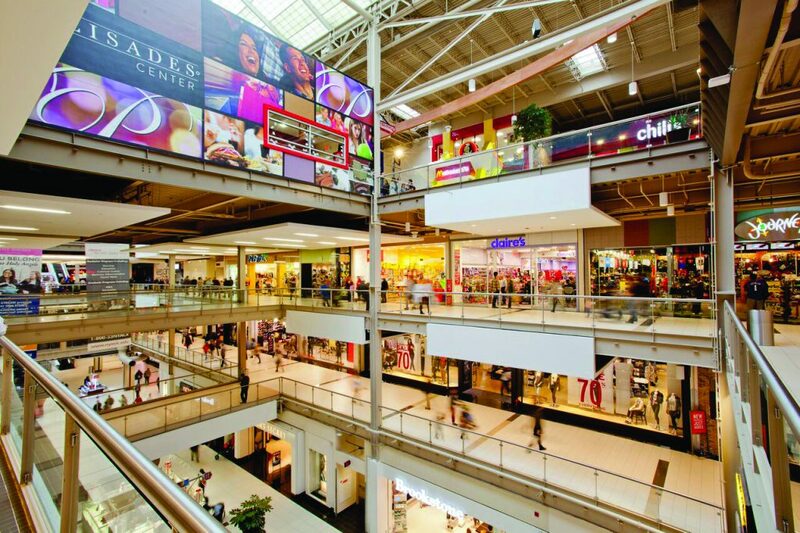 One of the ten largest shopping malls in America, the Palisades Center offers over 200 stores, 15 sit-down restaurants, a bowling alley, an ice rink, an indoor ropes course, escape room, comedy club, and special events throughout the year. Among the newest attractions at this mega mall are Adidas, Autobahn (an indoor racetrack) and 5 Wits, an interactive entertainment experience. Other brand stores include Abercrombie, Clarks, Hollister, LEGO, Papyrus, and Steve Madden. 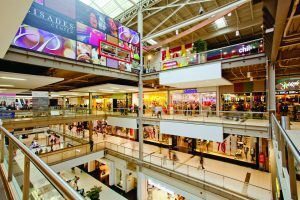 This open-air shopping center is home to a wide variety of stores, restaurants, and entertainment options. From department stores like Sears and Macy’s, to high-end retailers like Coach, J. Crew, and Michael Kors, you won’t leave the Shops at Nanuet empty-handed. Be on the lookout for fairs, concerts, family fun nights, and all kinds of special events hosted at the shops year round. 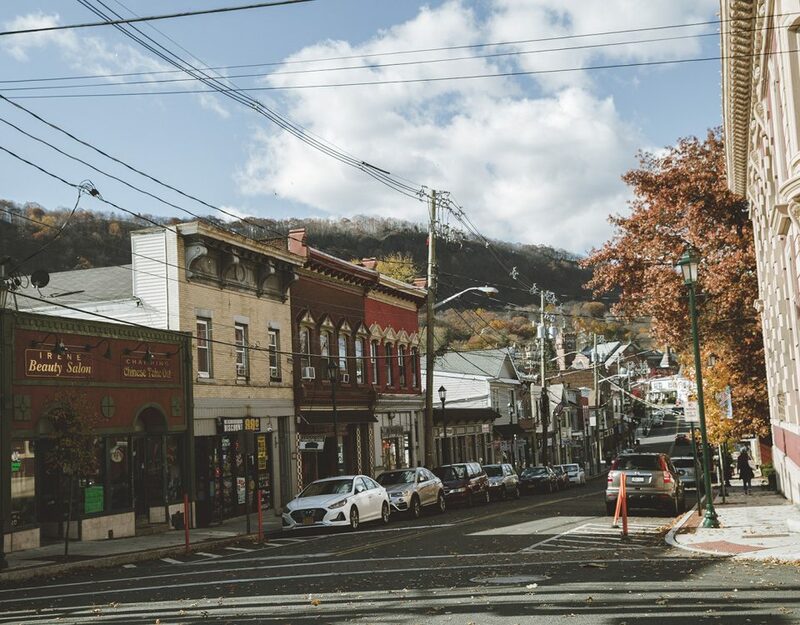 When you’re looking for a certain one-of-a-kind item, the shops in downtown Nyack have a diverse range of goods and services. There’s a German clock and crafts shop (Hickory Dickory Dock), an independent bookseller (PickWick Book Shop), a comic book shop (Funny Business), and a mid-century housewares boutique (Hudson River Mercantile). 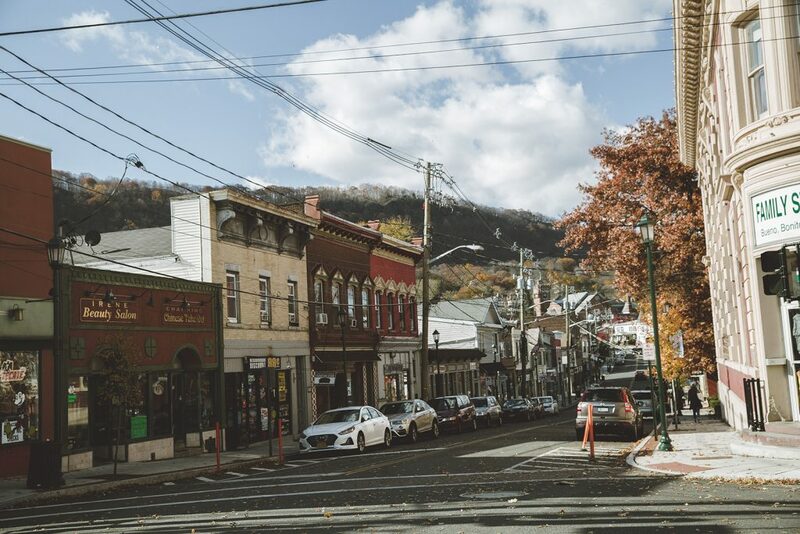 Be sure to schedule your visit during a festival or event, like a monthly street fair, or the yearly Halloween parade to experience Nayck’s friendly, small town charm. 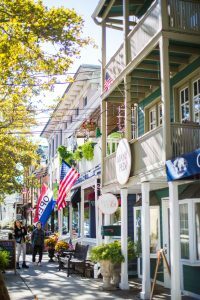 For a village smaller than a square mile, Piermont fills its picturesque downtown with unique shops, boutiques, and restaurants. In this area fine gift retailers (Presence of Piermont), home goods shops (Ned Kelly & Company, jewelry and clothing designers, antiques stores, toy stores, art galleries, and more. With more than ten farmer’s markets throughout the county, there are fresh, homemade fruits, vegetables, and homemade specialty food items available year round. 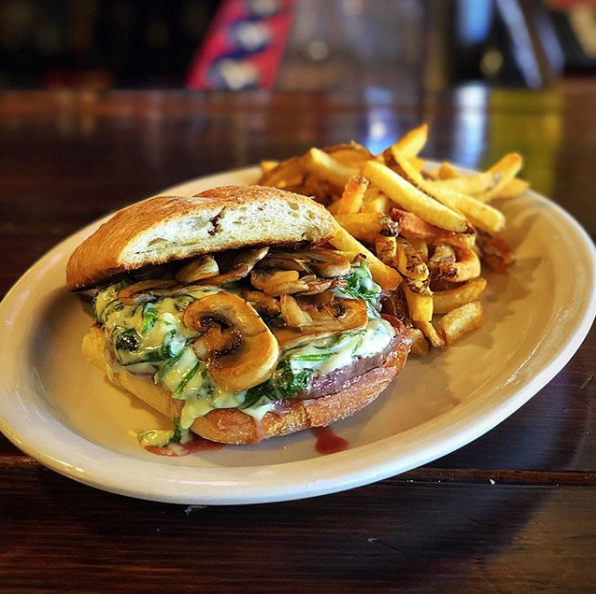 Visit the SOUK, a unique artisan bazaar and farmers’ market on Ferdon Avenue in Piermont on Sundays from 11-3 this harvest season. With locally handmade items like jewelry and scarves, and a mix of different local food vendors there is much to explore.